Music soothes the soul whether you are a man or a woman, says Beverly Glenn-Copeland, a Canadian musician who will perform in Toronto on Wednesday night. 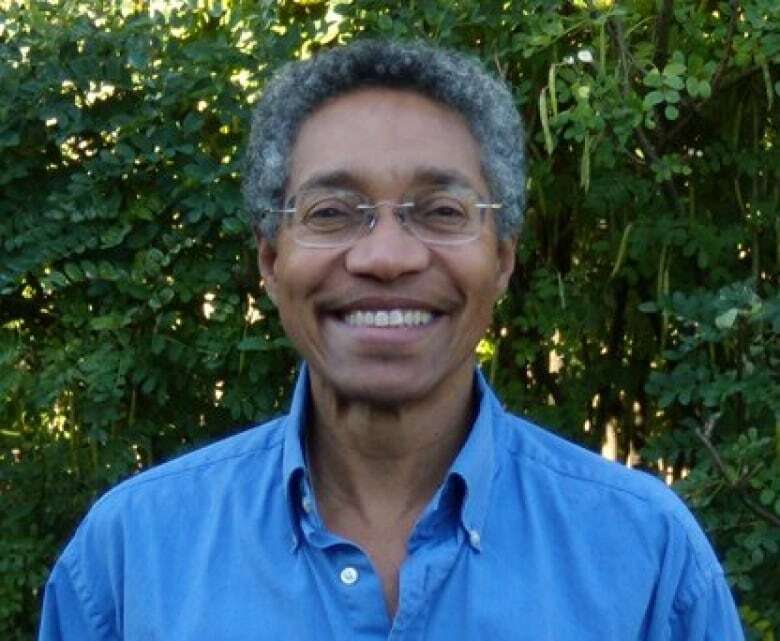 Glenn-Copeland, 73, formerly a woman, is now a man. He said changing your sexual identity doesn't necessarily change your voice, and it doesn't change your ability to sing. Music is its own language that allows people to express a range of emotion, he said. "We humans are very, very complex," Glenn-Copeland told Metro Morning on Tuesday. "And we have a tendency to want to make things simplistic. So all of us are both masculine and feminine. "I had a three-octave range. I was classically trained. I have always loved to be able to sing in a feminine way, in a sound that was very feminine, as well as a sound that was very masculine," he said. "And I refuse to give that up because otherwise, I can't completely express the total spectrum of emotion, from my perspective." As a woman, she worked as a regular on CBC's Mr. Dressup for about 25 years, writing music for children. That job also allowed her to "be silly" and "dress up in wild things." Now a man, he writes music for everybody. Glenn-Copeland, now living in Sackville, N.B., will take to the stage at Buddies in Bad Times Theatre as a guest of the Queer Songbook Orchestra on Wednesday. He said he has lost his upper vocal range only because he has not been singing classical music. He said that years ago, while reading a book on a U.S. beach, he realized that he was actually a man. The book was by a transgender man and it included the story of his early years. Glenn-Copeland said he saw himself in those pages. "Oh my god, that was me. That was what I felt like," he said. "I was lying on the sand, and I just kind of sat up and went, 'I am transgender.' And I had never put those words to it." His mother told him that in 1947, when he was three, he announced he was a boy, but that thought was quickly dismissed. He said the feeling was then repressed. After reading the book, he realized that he, eventually, had to act on that feeling. "From that moment on, I knew I was actually a man in what was nominally a woman's body and I just went, 'Oh well, I have to follow this,'" he said. He said it was an "internal realization" but the identity change had to wait until later because he was still a public person. As a Buddhist, he practiced patience until the time was right, he said. Now, he says being a man has changed his whole life. "I just celebrated. My whole being just relaxed on a level that it had never relaxed." The Queer Songbook Orchestra, a 12-piece chamber pop ensemble, says its guest musicians will "collaborate in an evening which will reflect on the experiences of LGBTQ2S artists in this country."